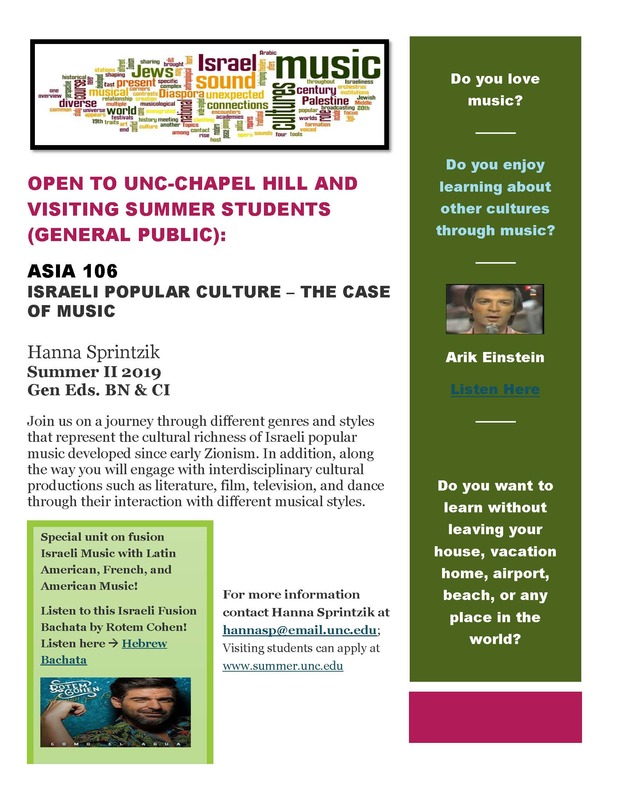 Summer Session opportunity: Register for the Israeli Popular Culture: The Case of Music [ASIA 106] course with Hanna Sprintzik. 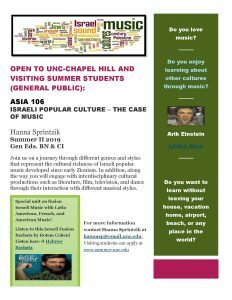 Join us on a journey through different genres and styles that represent the cultural richness of Israeli popular music developed since early Zionism. 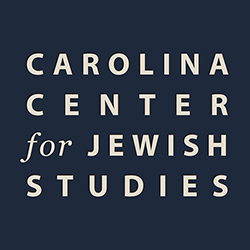 In addition, along the way you will engage with interdisciplinary cultural productions such as literature, film, television, and dance through their interaction with different musical styles.